When General Halloran Met General Benny Foulois . . .
First, for those of you not familiar with Benny Foulois, here is a sketch, with a few photos, of this extraordinary military Aviator, Army Pilot Number 1 and 1st CO of the FAS. 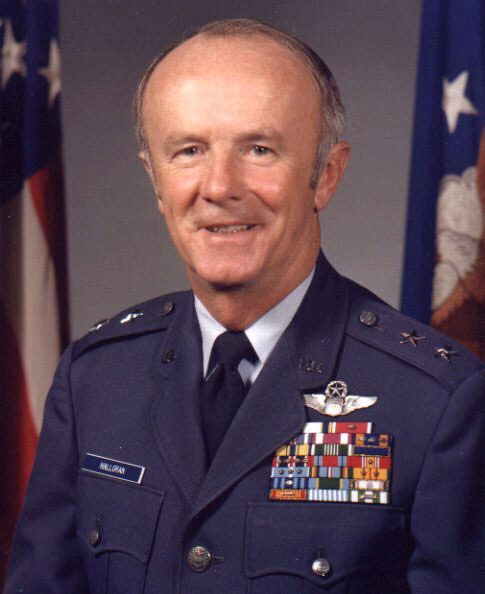 If you already know who this pioneer Army Aviator was, then you can skip down to the bottom of this page for the short story of a chance meeting between Foulois and Gen. Halloran, one of our newest FASF Advisors. 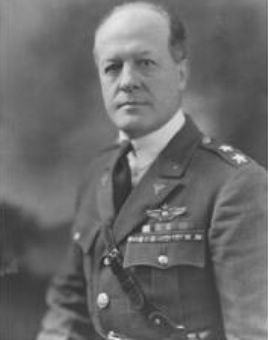 Maj. Gen. Benjamin D. Foulois was the Army’s first pilot, a “one-man” Air Force, and the founding father of American Air Power. He invented the “seat belt,” 1st airborne radio, tricycle landing gear, campaigned for use of aeroplanes for reconnaissance purposes and was the first advocate for the use and advantages of Air Power in wartime. He enlisted in the Army as a Private in 1898 and became the Army’s Pilot Number 1, making his first solo flight in 1910 after instruction from Orville Wright – by mail. 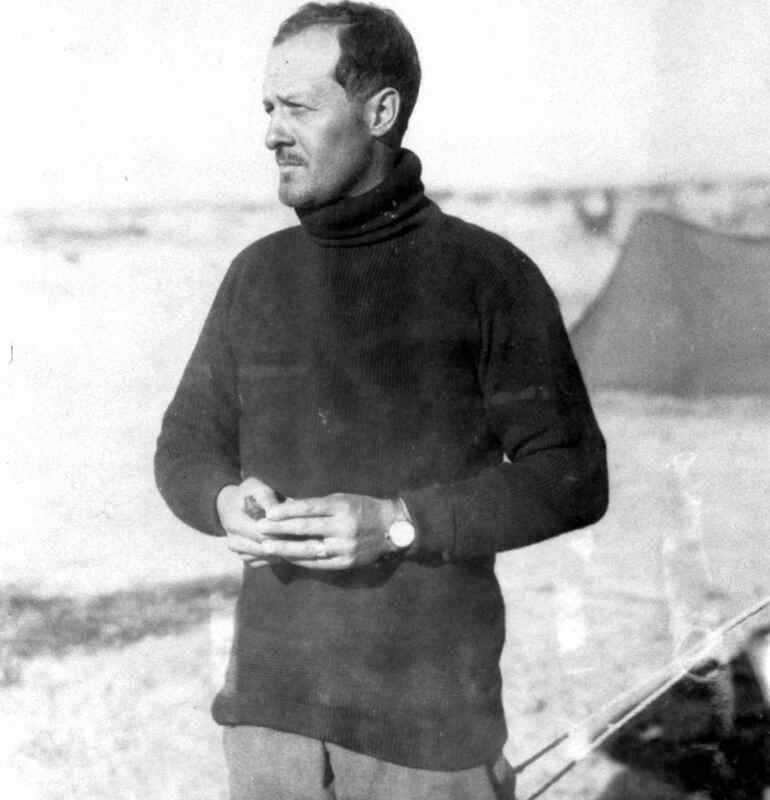 He was a Captain, when he shipped his Curtiss aeroplanes to Columbus on March 15, 1916, and he had them flying the next day, the 16th, one week after the infamous raid on Columbus by Mexican revolutionary Pancho Villa’s troops. 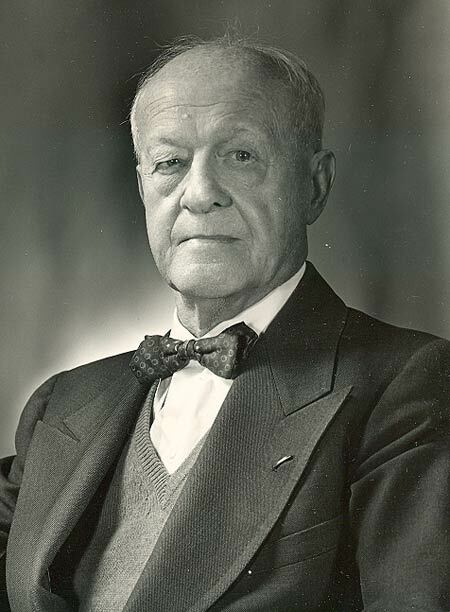 Benjamin “Benny” Delahauf Foulois was born in Washington, Connecticut on December 9, 1879. He enlisted in the Army Engineers in 1898 and served as an infantryman in the Philippines where he was given a field promotion from Master Sergeant to 2nd Lieutenant. As had his father, Ben had also become a skilled professional plumber in civilian life, but adventure drew him back into the Army after a short period working in his father’s profession in his old home town in Connecticut. But his mechanical talent from that plumbing experience was not wasted in the Army; it carried forward with great usefulness into his legendary military career. In 1906, Foulois became interested in flying. He soon received his flight instruction by mail from the Wright brothers, the same gentlemen who made man’s first successful flight in a powered airplane. He flew once with Orville Wright and then soloed on March 2, 1910, but crashed upon that first solo landing. Uninjured, he repaired the aeroplane himself and flew it again a week later. At Fort Sam in Houston, Texas, along with eight other fledgling pilots and the Wright brothers’ Military Aircraft “No.1”, he established the Army’s first “Air Force”. During September and October 1909, Foulois was the American Delegate to the International Congress of Aeronautics held in France. 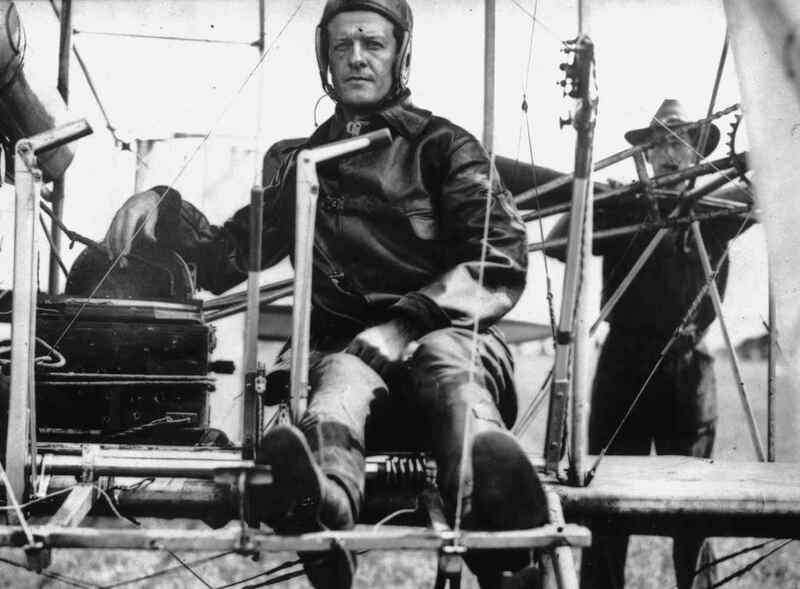 Prior to that assignment, he had been the first Aviator to fly the Army’s original lighter-than-air craft: a Dirigible. During these early years of experimentation with the Army’s first aeroplane, Foulois set numerous records for both speed and altitude. 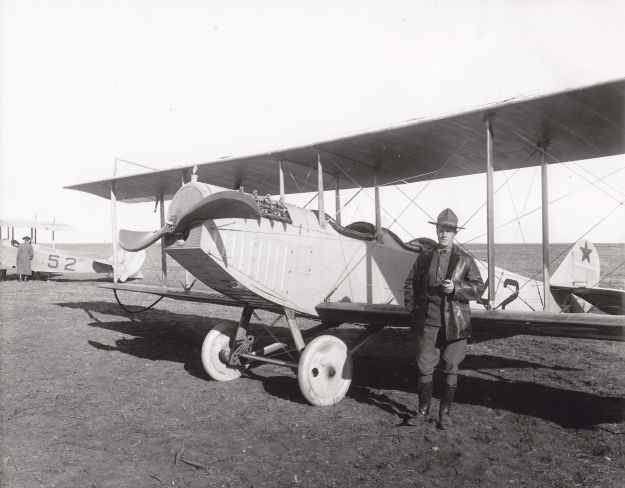 In 1916, as a captain, Foulois commanded his 1st Aero Squadron out of Columbus, NM, in General Pershing’s famous “Punitive Expedition” into Mexico, in search of the infamous Pancho Villa. After departing Columbus in late 1916 he again served in Texas as Army Department Aeronautical Officer. In March 1917 he was assigned to the Aviation Section, Signal Corps, Washington, D.C., with duty as Chairman of the Joint Army and Navy Technical Aircraft Committee of the War and Navy Departments. Basically, he set about preparing the U.S. Aviation groups for entry into WWI in Europe. He was promoted to the temporary rank of Brigadier General and sent to France, where in 1918, he became the Chief of the Army’s Air Service for the American Expeditionary Force. His rapid promotion to a General Officer from the rank of Captain in only a few years was itself an extraordinary achievement. General Foulois was always so busily engaged in his challenging Army career that never experienced the opportunity of attending college. Upon reaching the battlefields of WWI in Europe, the U.S. was compelled to use both French and English aeroplanes, because, while his beloved “Jenny” had become a fine training ship back in the states, it simply wasn’t qualified for warfare. Although a high-ranking officer, Ben led the first all-American squadrons in dogfights against the Germans. ” . . . My lifetime has spanned the entire history of powered flight. I have seen an airplane grow from a primitive bundle of wire, fabric, and wood to an instrument of national power. I am proud to have been part of the organization that has done more to bring order to the United States Air Force . . . The one achievement I want to be remembered for is the establishment of the “can-do” spirit that has become traditional among our American Airmen”. On April 25, 1967, Benjamin Delahauf Foulois died at Andrews Air Force Base in Maryland at the age of 87. The Air Force lost their “last of the first”, who had done more to make it a power for peace than any other individual. The above statements are on the Memorial at the Benjamin D. Foulois Creative & Performing Arts Academy in Morningside, Maryland. The Academy proudly bears his name and takes its inspiration from General Foulois’ extraordinarily creative life and military career. The school strives to have its students always emulate the “can-do” spirit that “Benny” inspired in all those that knew and worked with him. 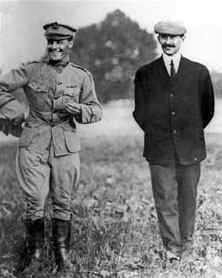 “I had a very interesting experience as it relates to the history of the 1st Provisional Aero Squadron. When I was a pilot in the 1st Reconnaissance Squadron, in my SR-71 days, I was at Andrews AFB for some long forgotten reason and several of us were having dinner at the Officer’s Club. I had done a lot of research on the history of the squadron and those early flyers who were in it. As I looked across the dining room I saw an elderly gentleman, sitting by himself, just finishing his dinner. I did a double take and realized that it was General Benjamin Foulois, the original commander of the 1st Provisional Aero Squadron. He had led his squadron to Columbus N.M. during the Mexican Expedition in 1916, operating under the leadership of General ”Black Jack” Pershing who was in pursuit of Pancho Villa in Mexico. It was the first “combat” assignment for the Army’s fledgling aviation arm. When I observed that he had finished his meal I went over to him and introduced myself and explained that I was now a pilot in the squadron he used to command. He seemed delighted that I had recognized him and was aware of his history. He expressed great interest in the historical connection we shared. He invited me to sit and have a coffee with him, which I quickly did. I wanted to talk to him about the early days flying Jennies but he wanted to talk about the SR-71. Regardless of the direction of the conversation, I was thrilled to be able to chat with such a gentleman who owned a very big piece of our military aviation history. He passed away less than a month later. * We have linked General Foulois’ book to AMAZON.COM’s order page in case you’d like the book. In the not too distant future we hope to be selling books like General Foulois’ right here on your FASF Website! This entry was posted in HOT NEWS! on February 8, 2016 by FASFRIC.